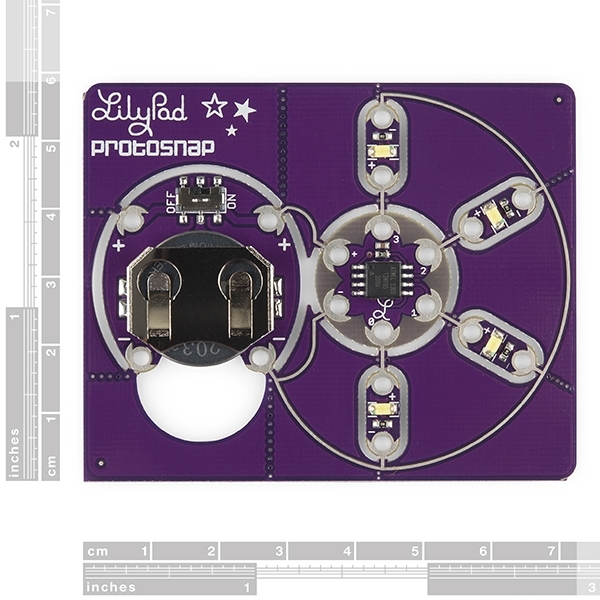 The ProtoSnap LilyTwinkle board is a very simple way to jump right into e-textiles. 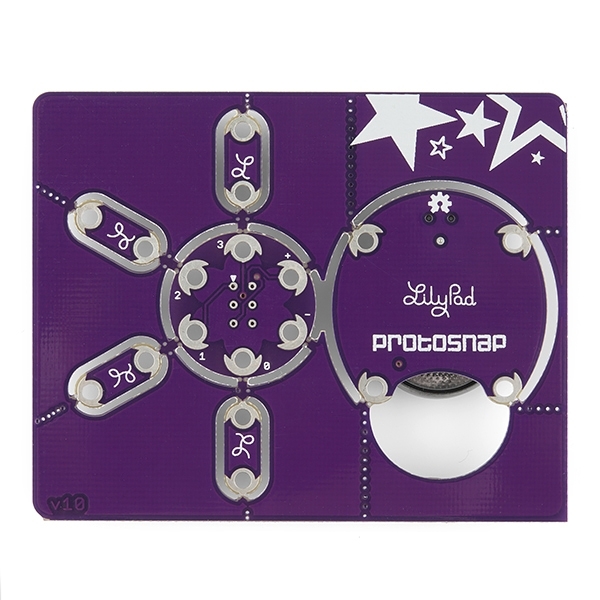 By including the LilyTwinkle, a coin cell battery holder (with built-in switch), and four white LEDs the ProtoSnap LilyTwinkle board easily allows you to add some sparkle to any project. 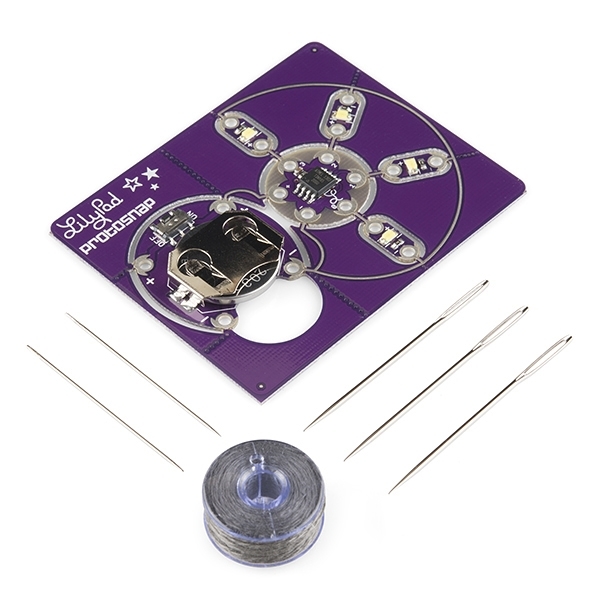 To make your e-textile experience all the more enjoyable we have added a needle set and 30 feet of conductive thread!